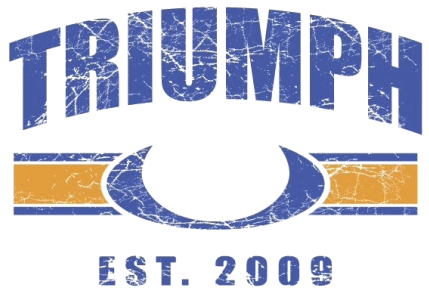 At TRIUMPH FITNESS we like to take our time with new members to make sure you’re comfortable before attending regular classes. Feel free to start with a tour of the gym and a chat with one of our coaches. Our first visit private training session is complimentary(a $60 value). Use the form below to have one of our professional coaching staff contacts you. After your first visit, our members start their journey in our Foundations program. As a FREE gift, after filling out the form below, we’ll give you a copy of our 14 Day Meal Plan and Shopping Guide.